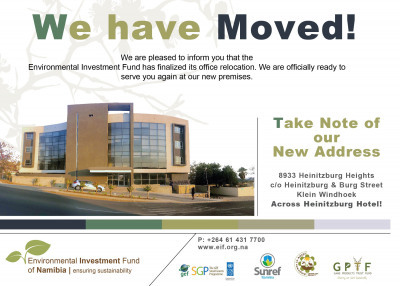 The Fund has moved from its location in Capital Centre, in Windhoek CBD to Heinitzburg Heights on the outskirts of the city centre. corner of Heinitzburg & Burg Streets, Klein Windhoek. Our contact numbers and email addresses remain the same!